The beginning of the new year is fast approaching. The holiday craze is getting a little bit crazier. You have the entire company schedule to organize, you’ve got inventory to take care of, not to mention all the little hiccups and loose ends you’ll have to fix along the way. 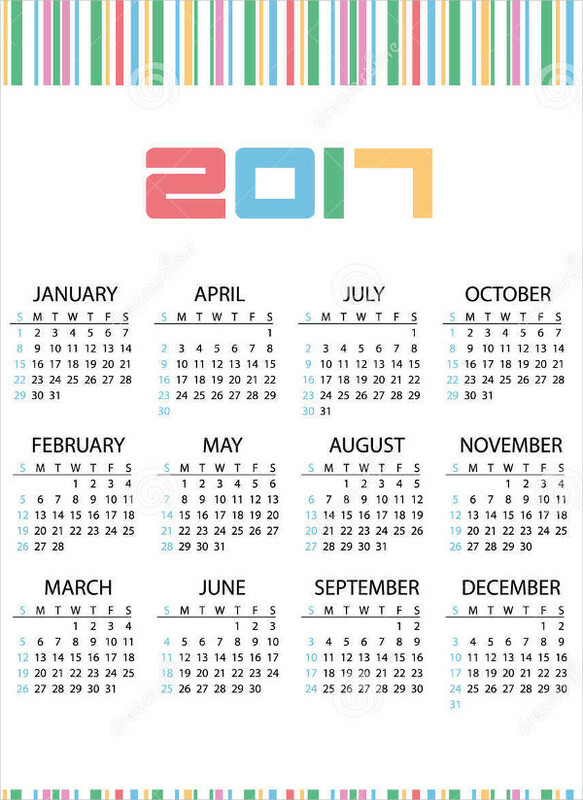 As if that isn’t bad enough, your boss approaches you and tells you that he needs you to design a company calendar. Wipe those worry lines from your face and don’t settle for a Free Printable Calendar. 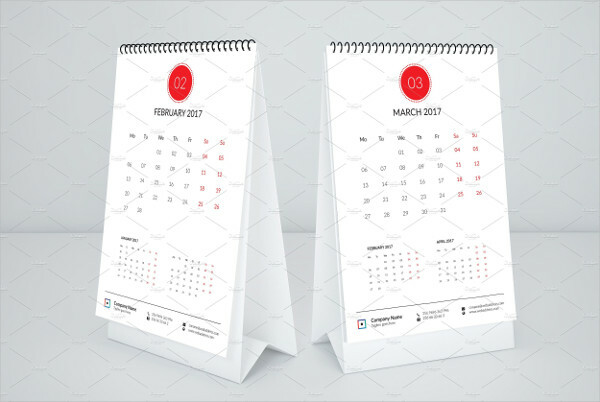 Scroll through our list of business calendar designs for inspiration. 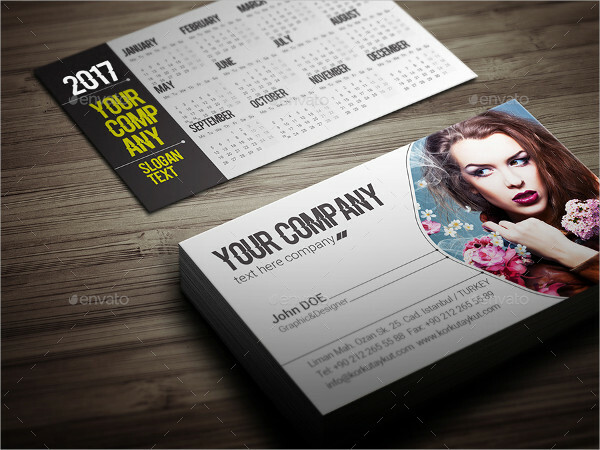 Let us help you with your Business Calendar blues with our selection of creative business card designs. There are several different types and sizes to choose from. Wall calendars have the advantage of size. They can be as big as 8.5″ x 5.5″ or as large as 24″ x 36″. 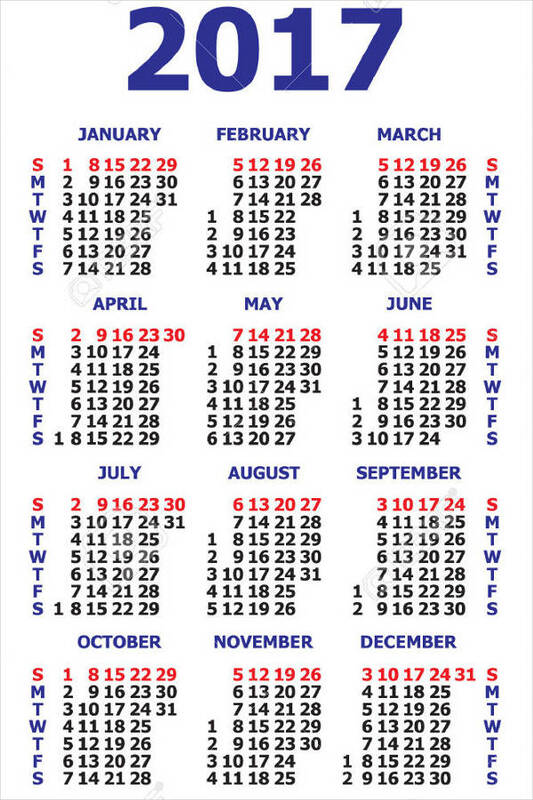 You can also choose whether it displays the entire year in a single page or just one month per page. If you give these to your costumers, you can almost be completely assured a place for it in the house. Desktop calendars can be quite handy for the average Joe. It’s a great way to keep track of deadlines and projects. These can also come in many different sizes, from 5.5″ x 4.5″ or even 6″ x 9″. The bigger ones leave more room for notes. 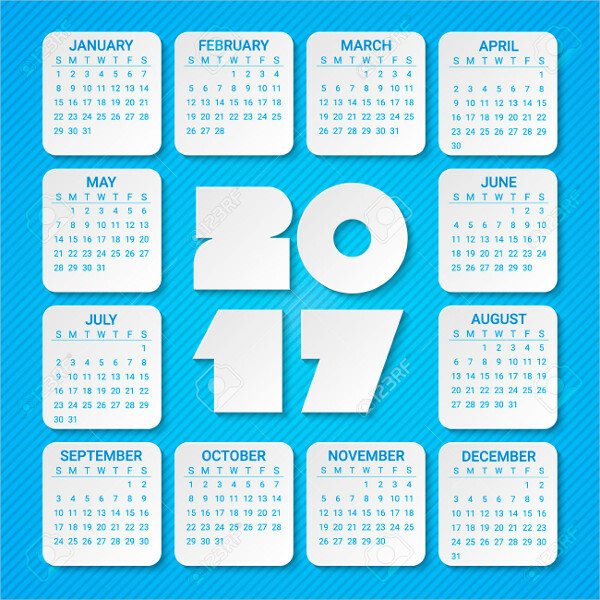 Extend those holiday greetings to your customers by creating calendar cards. With these, you can kill two birds with one stone as it functions both as a greeting card as well as a calendar. This is a great way to remind your customers about your business the whole year round. You can go for small business card type (3.5″ x 2″) that can easily fit in their wallets or pockets. Or you can go for something foldable (7 7/8″ x 5 5/8). 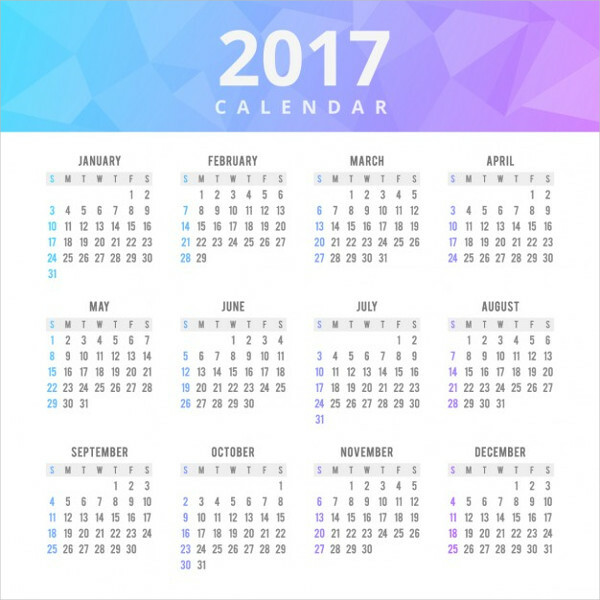 You can probably also sneak in an Appointment Calendar in there somewhere, but here are some of the elements you’d want to see in your calendar (other than the dates, of course). It’s not a business calendar if you don’t put your business on it. You can let your company name and logo take center stage or you can put them in the background. It doesn’t matter, so long as they’re there. One rule of any design is to not overdo it with colors. Go for no more than 3 different ones. If you opt for more, just be sure that those colors are either different shades of a single one or complement each other. There should also be high contrast between the background and the text. 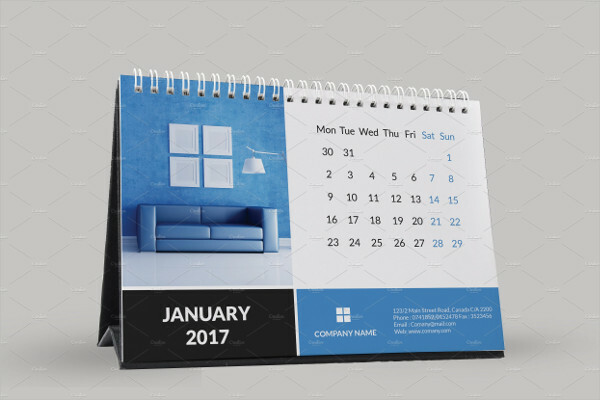 If you’re giving these calendars away to your customers, it’s always a good idea to remind them of your products. Doing this would allow you to market your products the whole year round. Keeping track of the holidays also allows a business to pinpoint the busiest times of the year. It can also assist the marketing team when they come with promotional schedules and the like. 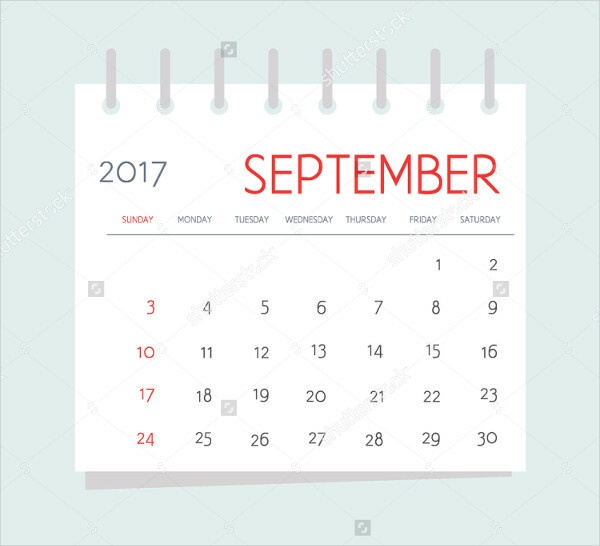 What use is a calendar if you can’t remind yourself of all the important dates? It’s a good idea to have one that’s just big enough for you to write down all those deadlines (and even your boss’ birthday).